Our primary goal is to remain the icon within our business and to continuously exceed any standards of consumer acceptance; to continuously set new standards of excellence; to remain dynamic, pro-active and committed to everyone we are associated with. 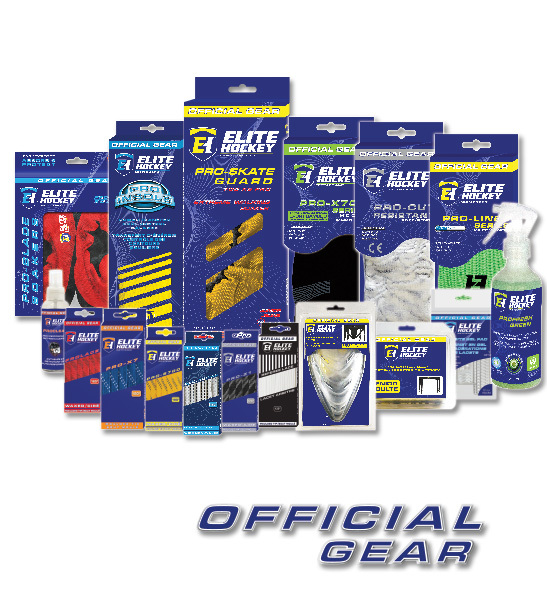 The ELITE HOCKEY® assortment of products respond to any demand today’s consumer may have. The standards of our products surpass any competitive product on the global marketplace. Every member of our dedicated team is committed to providing consumers with the finest quality products available in the hockey industry. Our manufacturing facilities are fully specialized, each one specializing in its respective category. This enables us to maintain stringent quality control procedures and focused product development. As the global leader in the manufacturing of high quality hockey accessories, we are committed to providing a program for our retailer’s which consumers will appreciate and demand. ICON-ELITE GROUP invites you to contact one of our dedicated professionals to assist you with any of your requirements.